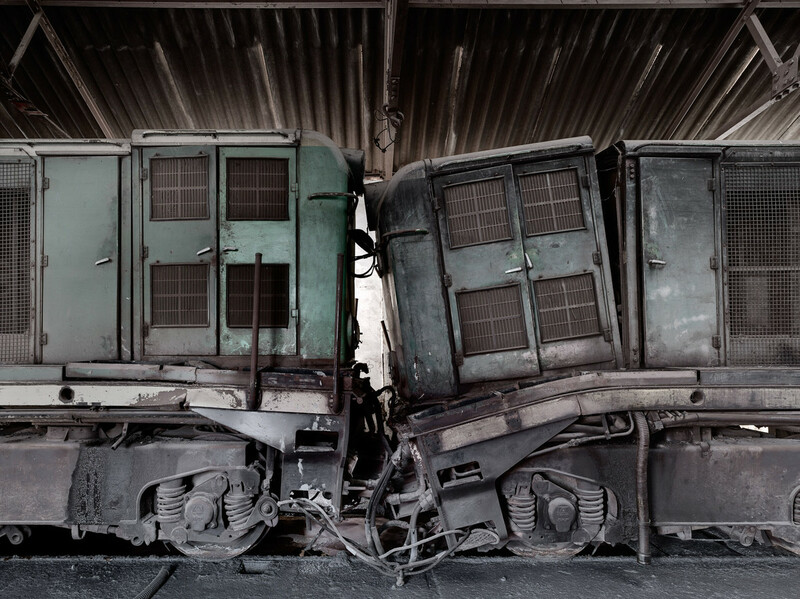 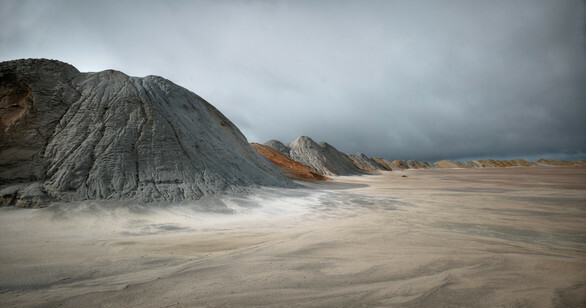 MINAS is a comprehensive series in the opus of Munich based photographer Rainer Viertlböck. 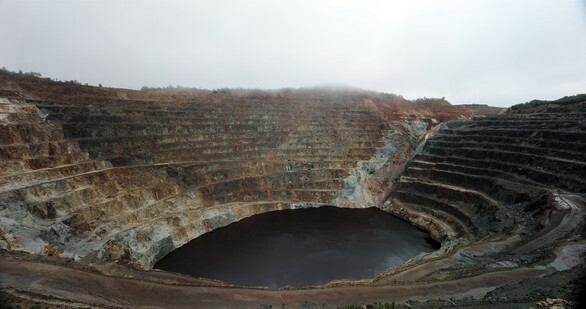 Since 2006 he worked on MINAS in the so called pyrite belt, reaching from Sevilla to Portugal. 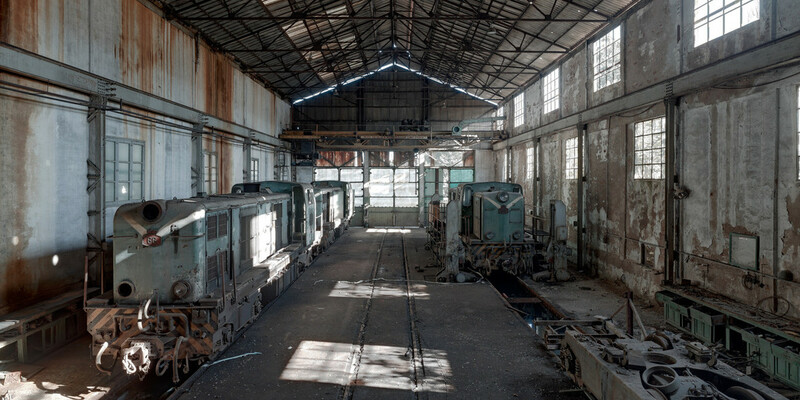 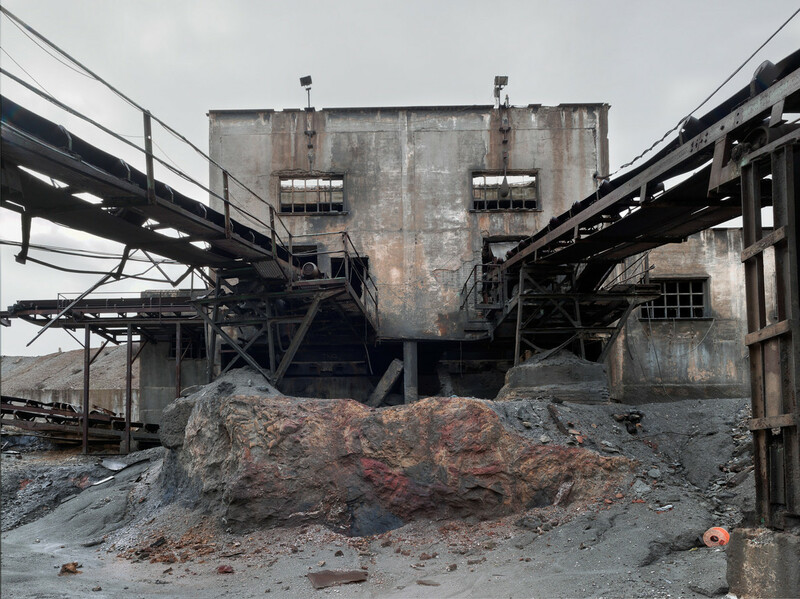 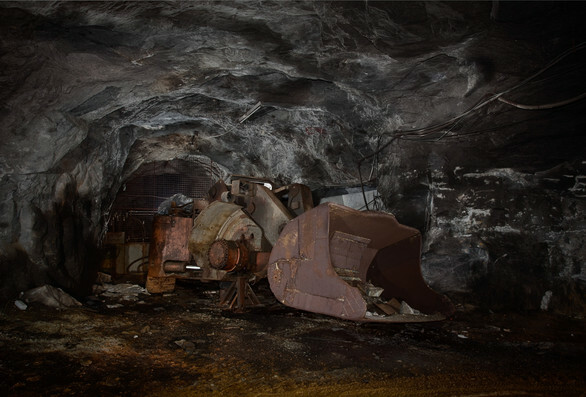 The large-size photographies show the extraterrestrial landscapes and areal pics of the abandoned spoil piles, the monumental industrial buildings and the inoperative and dilapidated machinery. 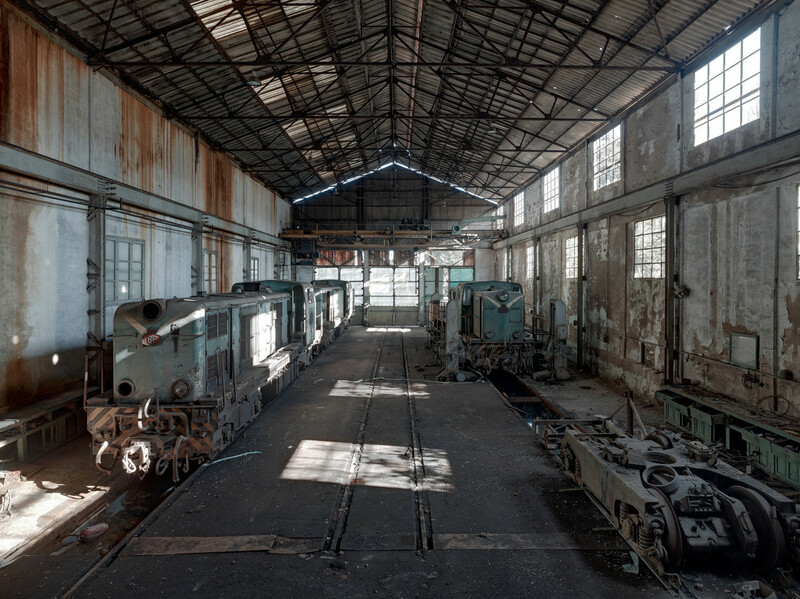 The photographs recall the era of industrialization from 1860 until the end of the 20th century.